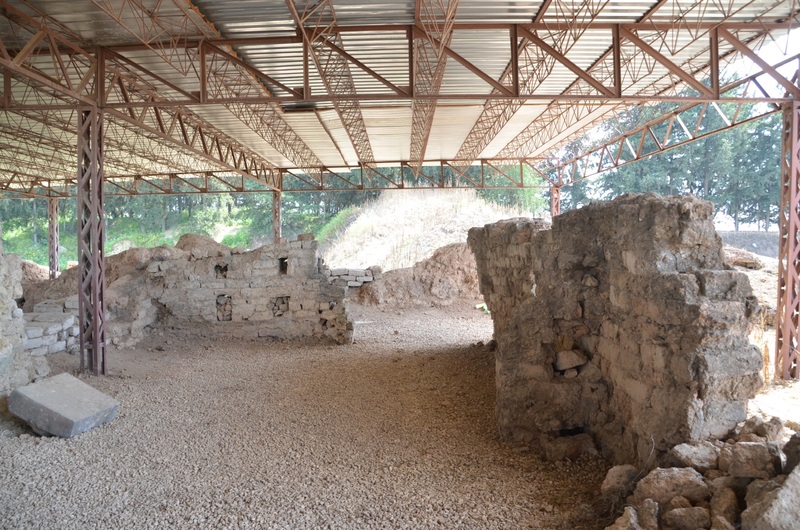 Alalakh, now known as Tell Atchana, is an archaeological site in the Hatay Province. During the Bronze Age, Alalakh was a city-state and the seat of kings who ruled the Amuq Plain. It is a broad valley crossed by Orontes River. Because of the river's periodical outflows, the valley is covered with a thick layer of fertile alluvial deposits. This situation has encouraged the development of intensive agriculture. The fertile Amuq Plain has been densely populated at least since the 7th millennium BCE. 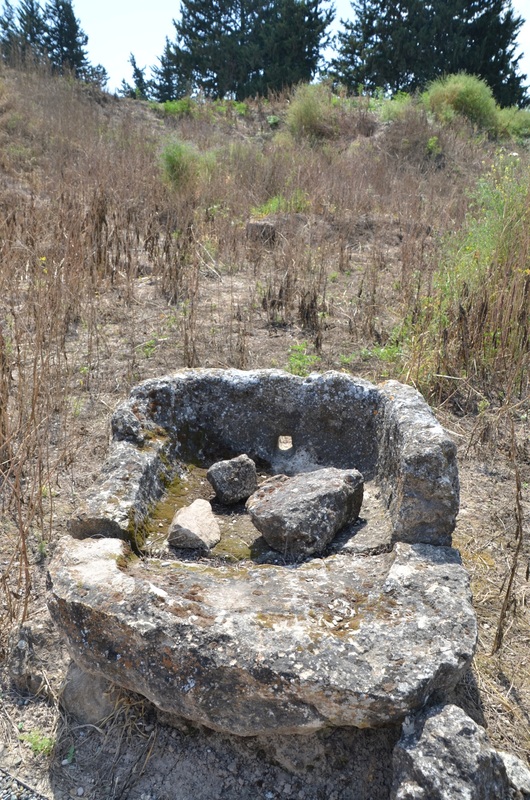 There are many traces of ancient settlements that attract archaeologists from all over the world. One of the most prominent of these sites is Tell Atchana, first explored in the 30's of the 20th century by the British expedition. 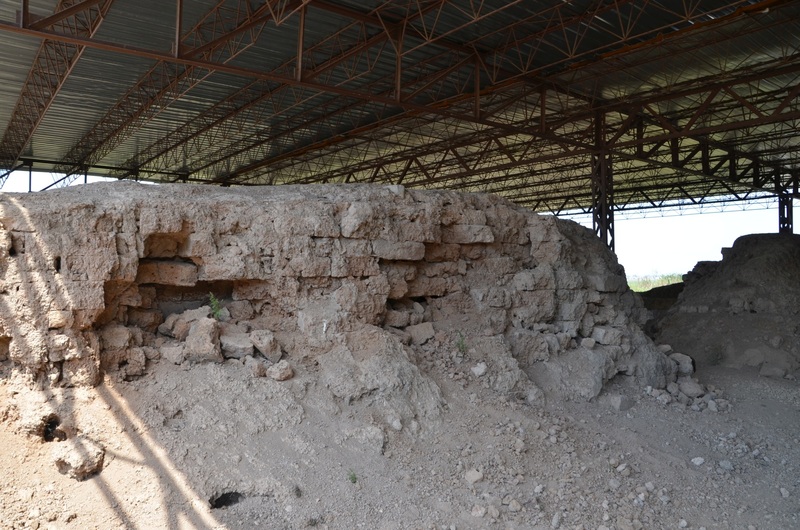 The vast mound of Tell Atchana consists of many layers of human settlement. The oldest one dates back to the Neolithic Age, but the settlement developed significantly in the Middle Bronze Age, around 2000 BCE. 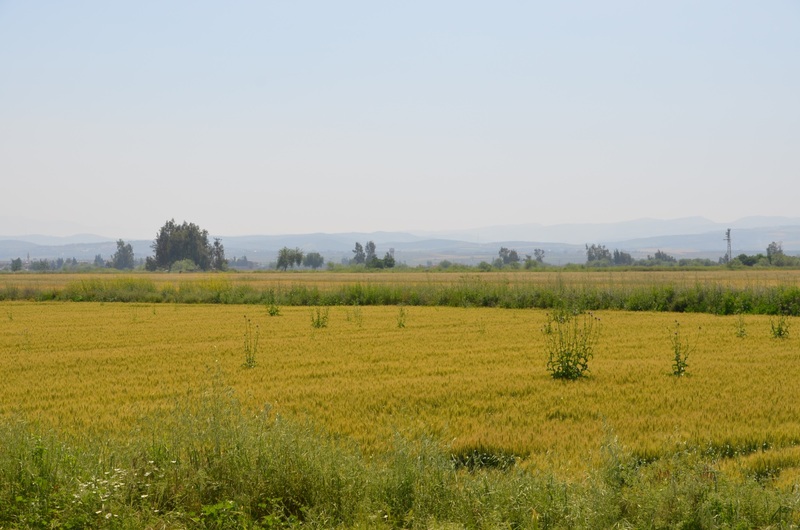 At that time, the Amorites, the ancient Semitic-speaking people related to the Canaanites, arrived at this area, possibly triggered by a long major drought that started about 2200 BC. At the turn of the 3rd and 2nd millennium BCE, the Amorites conquered the majority of Mesopotamia and Syria, causing the collapse of the Sumero-Akkadian state of the Third Dynasty of Ur. They founded many warring states in its area. During this period, Alalakh was the capital of the local Mukish Kingdom, which was dependent from the Yamhad Kingdom - today's Aleppo. About 2000 BCE, the first royal palace was erected in Alalakh. Alalakh appears on the pages of history for the first time in the 18th century BCE as Alakhtum. It is mentioned under this name on the tablets from Mari (now Tall Hariri in Syria). From the records of the royal archives in Mari, it appears that King Sumu-Epuh sold Alalakh to his son-in-law, but retained the sovereignty over the territory. After the fall of Mari in 1765 BCE, Alalakh was again under the control of the Yamhad Kingdom. Its king, Abba-El I, gave Alalakh to his brother, Yarim-Lim. He raised a monumental palace in Alalakh, and his descendants ruled the city until the 16th century BCE. The 16th century BCE was a period of the rapid expansion of the Hittite state. Under the rule of Hattusili I, that is, in the years 1586-1556 BCE, a large part of Asia Minor and Syria was conquered by the Hittites. The details of the six years of Hattusili's reign are known thanks to a tablet written both in the Hittite and the Akkadian languages. In the second year of his rule, Hattusili destroyed Alalakh and conquered other cities in Syria. 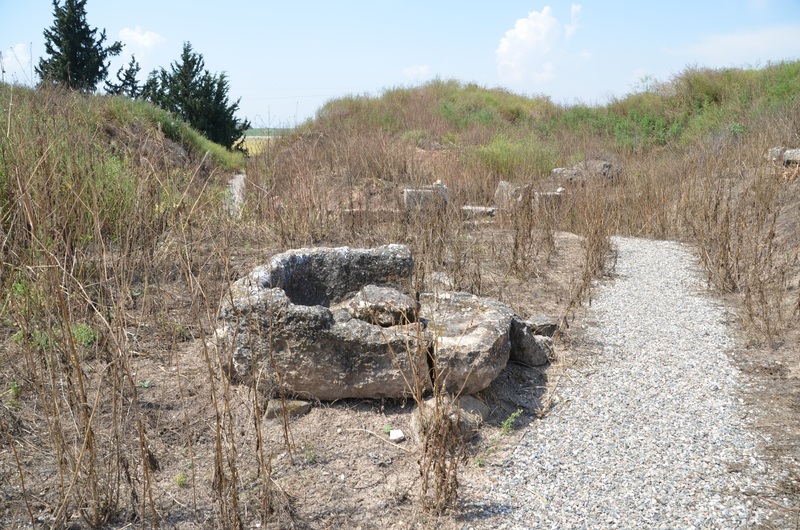 After the destruction of Alalakh by the Hittites, there are no written sources about the city for one hundred years. In the 15th century BCE, Alalakh was again the seat of the local dynasty. The information about it comes from a statue with an inscription, containing the autobiography of the dynasty's founder, Idrimi. He was the son of the King of Yamhad, whose entire family was forced to flee the city after the conquest by the Mitanni state. Idrimi left his family in Emar and joined the Habiru people in Ammija in the land of Canaan. At this point, it is worth explaining that the Habiru people were the nomads from the area of the Fertile Crescent from Northeastern Mesopotamia and Iran to the borders of Egypt in Canaan. They did not have their own state. They are now frequently identified as the early Hebrews. Ancient inscriptions refer to them as robbers and mercenaries, but also as merchants and migrant labourers. Habiru accepted Idrimi with open arms and appointed him the son of their ruler. Idrimi led them to the conquest of Alalakh, where he became the king. This protagonist of the new dynasty ruled Alalakh in the period from about 1460 to 1400 BCE. The story of Idrimi's adventures raises doubts among the researchers concerning its authenticity. First of all, the famous statue with the inscription mentioned above was discovered in a layer dating back several centuries after the reign of Idrimi. Secondly, the tablets found in Alalakh accurately describe the reign of his son, Niqmepuh, and his grandson, Ilim-ilimma, while they rarely mention Idrimi. It is rather strange considering the long period of his reign and the extraordinary adventures related to the conquest of Alalakh. Possibly, this character was invented by the later rulers of Alalakh to explain their control over the city and give them mythical legitimacy. In the mid 14th century BCE, another Hittite ruler influenced the history of Alalakh. Suppiluliuma I defeated Tushratta, the ruler of the Hurrian-speaking state of Mitanni. Thus, the Hittites gained the control over northern Syria, which was formally incorporated into the borders of the Hittite state. There is a tablet that contains the grant of much of Mukish's land (that is, Alalakh's) to Ugarit. This act of generosity was an expression of gratitude for the warning sent by the King of Ugarit about the threatening revolt in Mukish and several other cities. Alalakh was destroyed in the 12th century BCE, during the destabilisation of the ancient Middle East, known as the invasion of the Sea People. This period of history is poorly documented and is frequently debated among researchers. However, it is known that the Mycenean civilisation of Greece, the Hittite State, and many smaller states and cities fell in this period. Alalakh has never been rebuilt, and its role as a trading colony was first taken over by Al-Mina, and then by Seleucia Pieria. Subsequent settlements in Alalakh created a huge mound over the millennia. 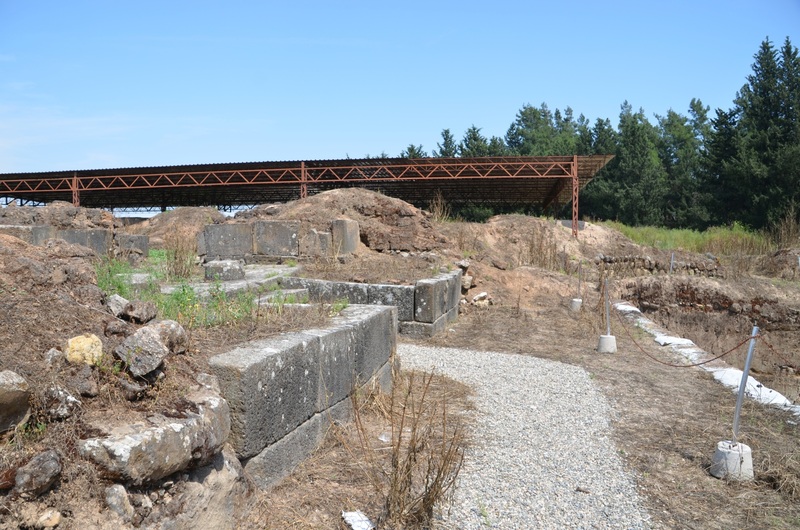 The archaeological site occupies 22 hectares and rises 9 meters above the surrounding plain. The first researcher who was interested in this place was Robert Braidwood. In 1934, he joined the expedition organised by the Oriental Institute of Chicago. 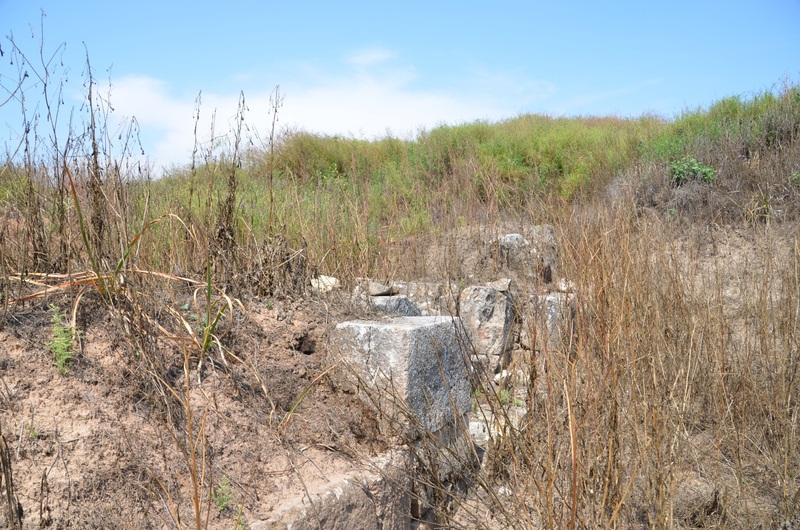 Its purpose was to study the Amuq Valley, and as part of this study, a preliminary Alalakh survey was conducted. Apparently, Robert Braidwood was the inspiration for creating the fictional character of Indiana Jones - an archaeologist and adventurer. They were both connected to the same school - the University of Chicago, and the area of their research interests was the Middle East. Archaeological work in Alalakh was led by Leonard Woolley, a British archaeologist. The first round of work began in 1936. It was interrupted by the outbreak of World War II. 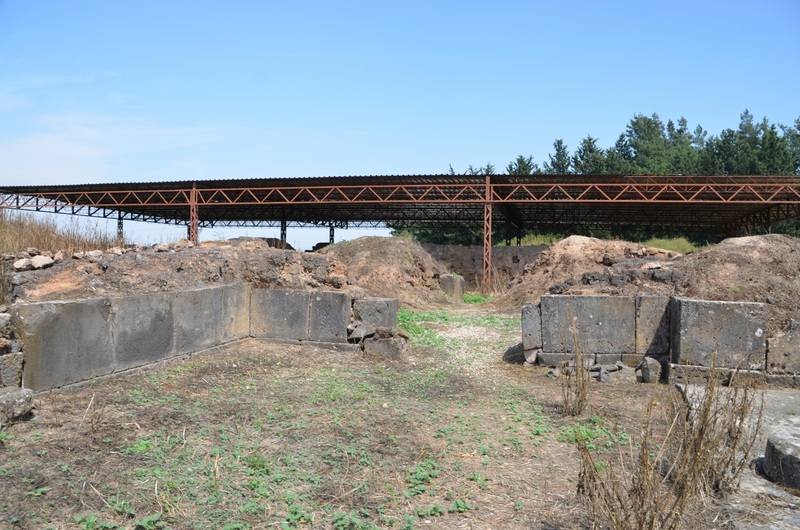 After the war, the work was resumed under the same management between 1946 and 1949. 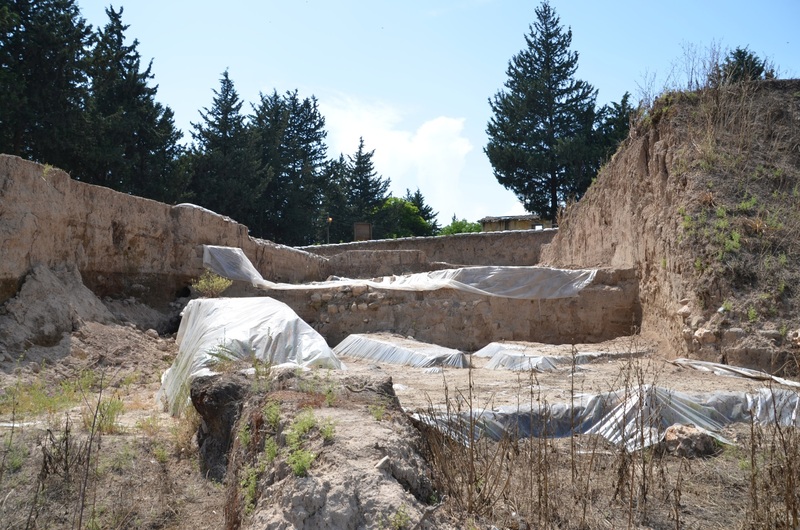 During the work, the remains of palaces, temples, private houses, and fortifications were discovered. 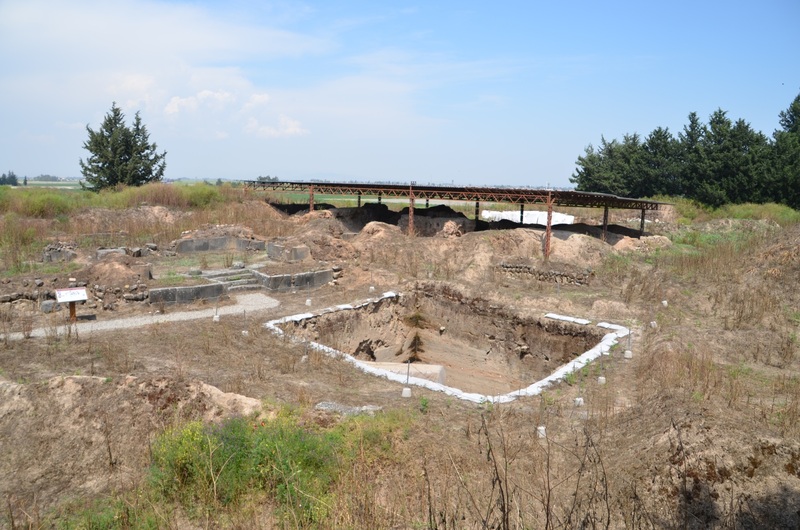 17 archaeological layers were identified, with the oldest one dating to the Early Bronze Age, i.e. 2200-2000 BCE. 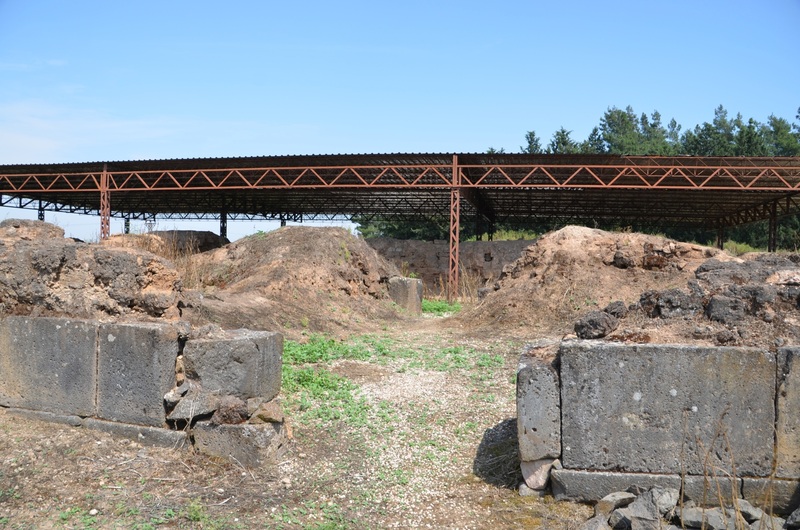 The newest layer is from the Late Bronze Age, from the 13th century BCE. One of the most exciting discoveries made by the Wooley team was the previously mentioned statue of King Idrimi, now in the British Museum. After the completion of the excavations by Woolley, there was a very long break in archaeological research in Alalakh. Only in the year 2000, a team of archaeologists returned to Alalakh, this time under the direction of Aslihan Yener. The Oriental Institute of the University of Chicago was the main sponsor and patron of Alalakh excavations. 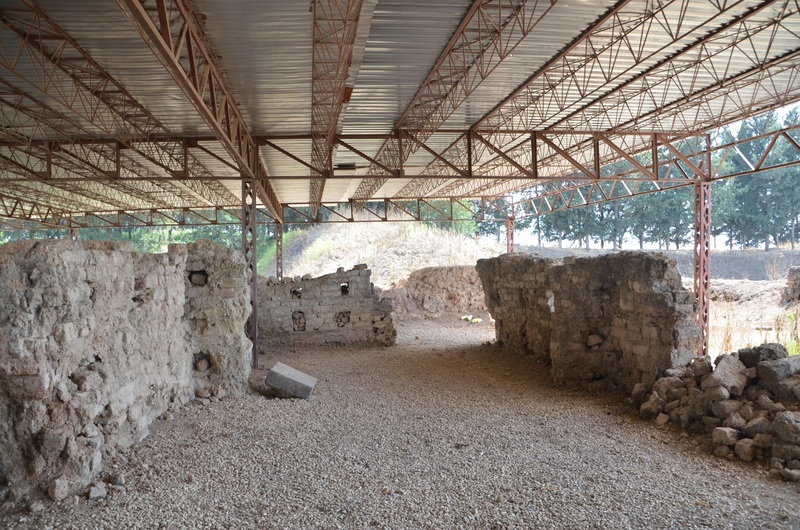 From 2006, the works, still under the direction of Aslihan Yener, hav been managed by the Turkish Ministry of Culture and Tourism, and Mustafa Kemal University of Antakya. The work of the Aslihan Yener's team aims to improve the Alalakh chronology, originally created by Leonard Woolley. 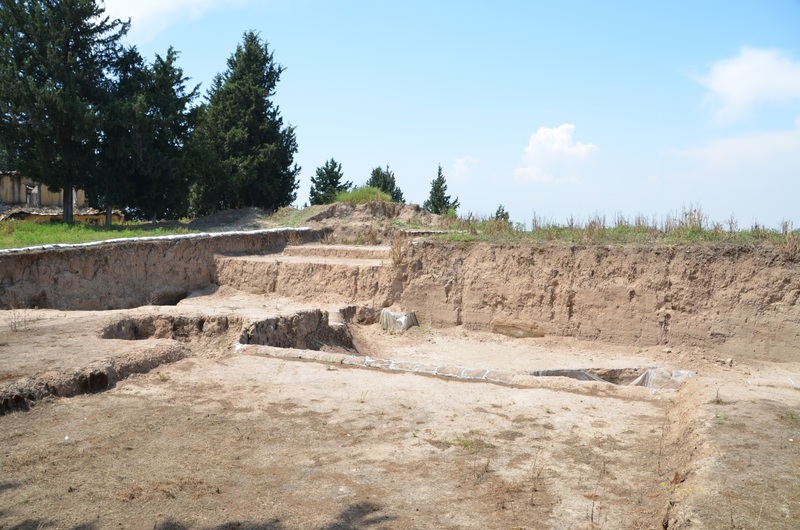 Researchers also want to understand better the social and political changes that took place in Alalakh in the second millennium BCE. 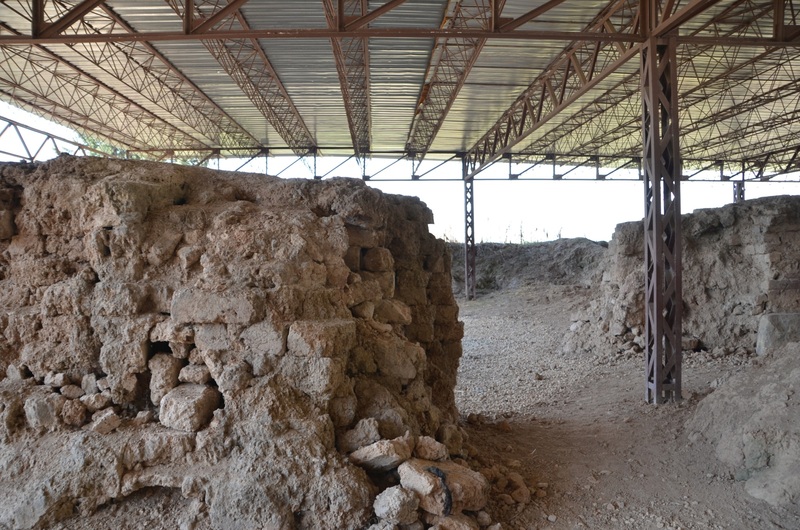 In Alalakh, archaeological work was also carried out to show how the local economy was adapted to socio-political changes in the Middle and Late Bronze Age. The researchers studied the various sectors of Alalakh for this purpose, not focusing on royal palaces but primarily on households. It is now known that Alalakh residents mainly bred cattle, and, in addition, sheep and goats. However, the analysis of deposits from the Late Bronze Age palace showed that in the royal spheres the diet was entirely different. 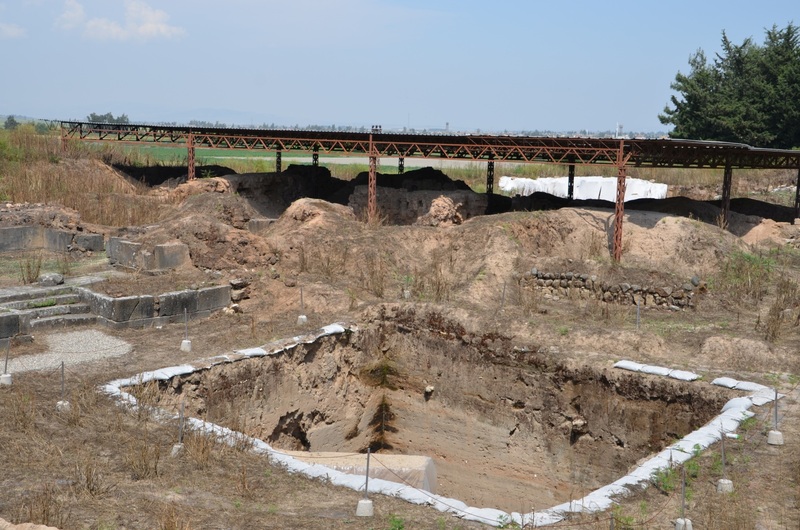 The remains of wild cattle, boars, and Mesopotamian fallow deer were identified. 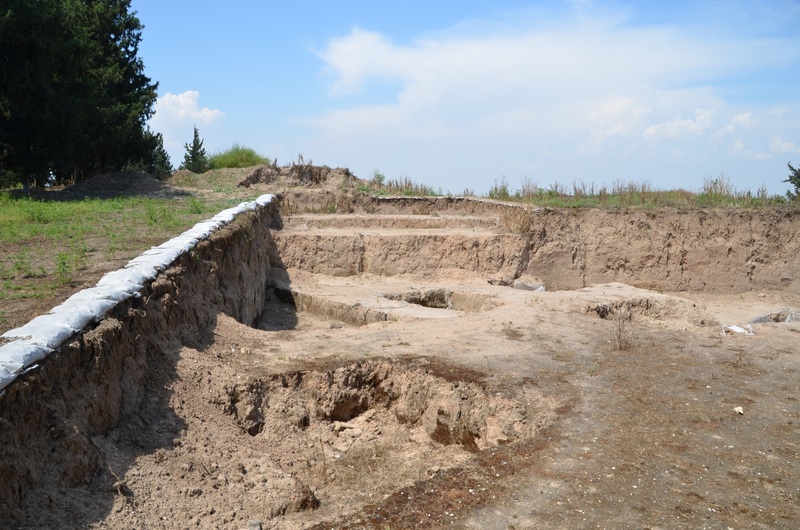 Archaeological work in Alalakh is a valuable contribution to our knowledge of the functioning of the capital of a small state in the Middle and Late Bronze Age. Among the most valuable finds, there are over 550 tablets from the royal archives. They were written in Akkadian, Hurrian, Hittite and Sumerian languages. The tablets contain a wealth of information about the culture, politics and religion of the region in the second millennium BCE. Among them, there are legal texts and administrative documents, in which the flow of goods to the palace was recorded. Several word lists, descriptions of astrological phenomena, and spells have also been identified. 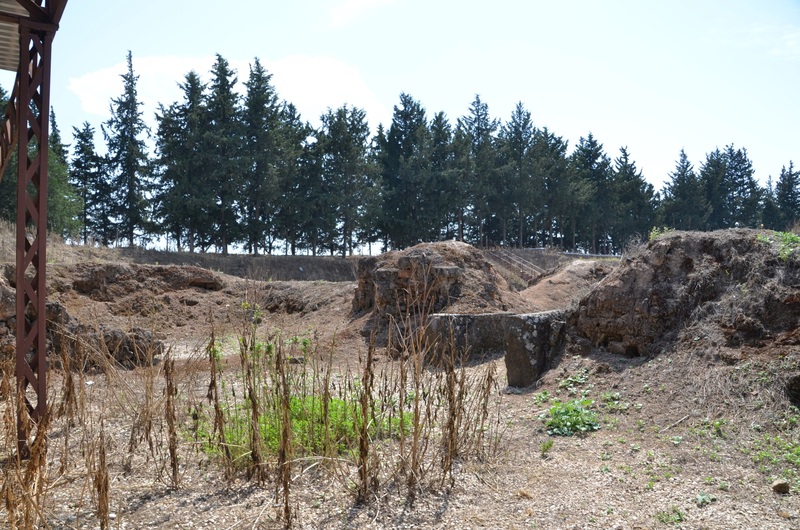 Alalakh's plan is similar to other Middle Bronze Age cities in Syria and Anatolia. Alalakh was divided into a fortified citadel and a lower city. Defensive walls were erected on a 15-meter-wide embankment. 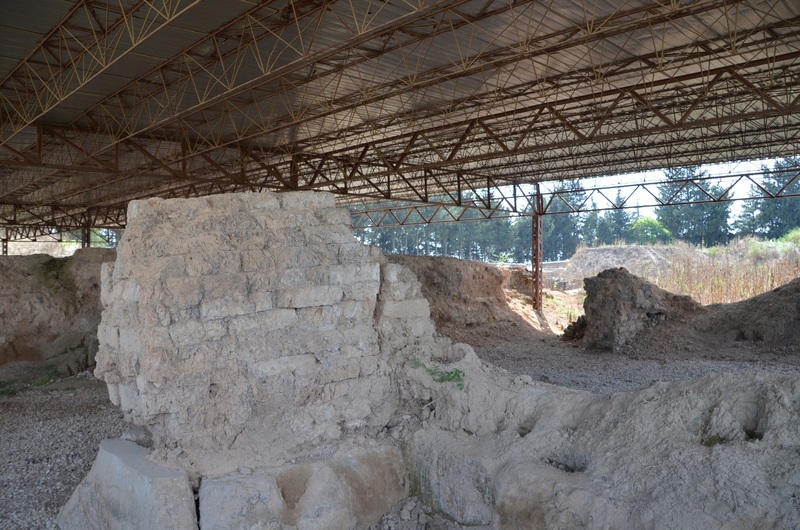 The primary building materials were sun-dried bricks made of mud mixed with grass or straw. The gates leading into the interior of the citadel consisted of several rooms. There were defensive towers on a rectangular plan, standing on the sides of the gates. 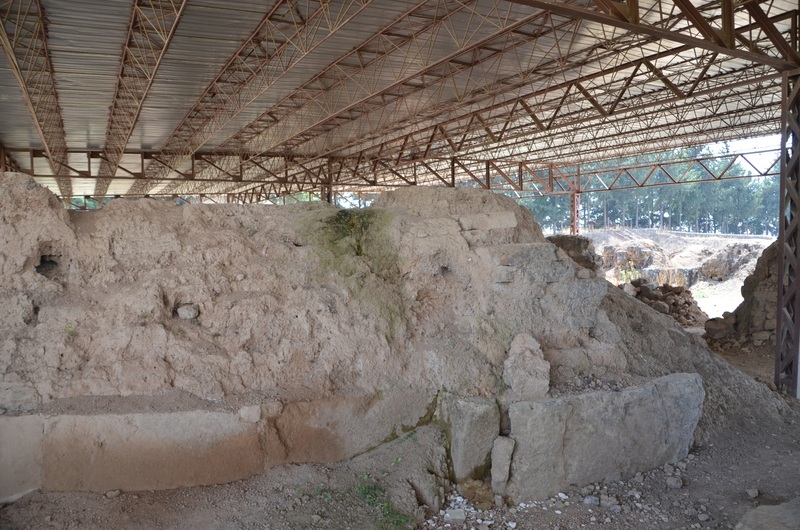 This system can also be seen in Hattussas or Tilmen Höyük. 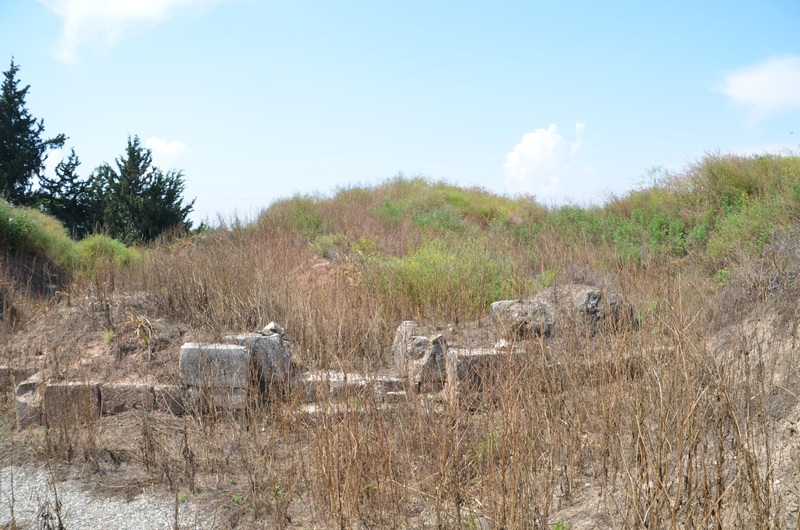 The famous palace of King Yarim-Lim was built around 1790 - 1770 BCE. 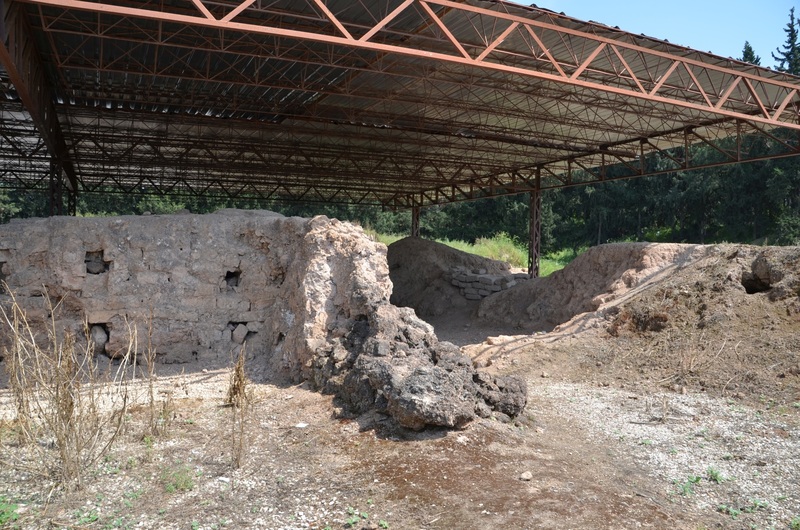 Its remains were discovered in the fortified citadel. 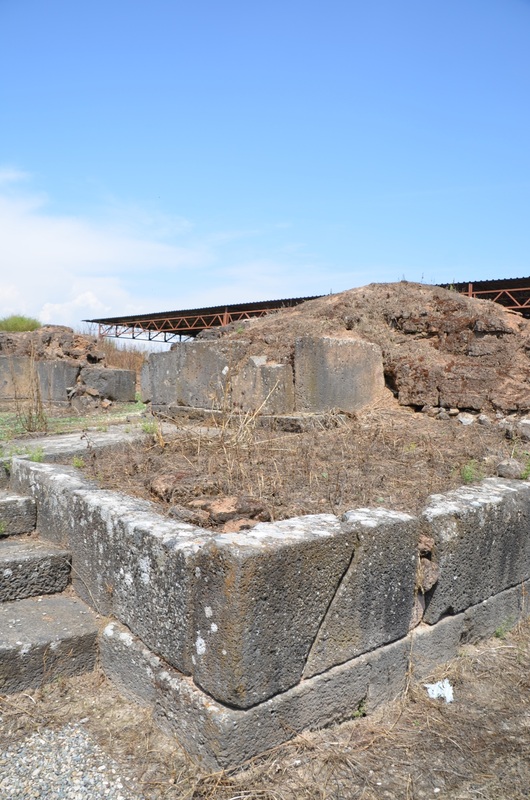 The palace was built on several terraces and had enormous dimensions. The lower part of the wall was adorned by orthostats, i.e. rectangular stone blocks decorated with reliefs. Wooden columns supported the roof, and the door was richly decorated. In many rooms, there were frescoes with naturalistic motifs, reminiscent of the frescoes from the Minoan palaces in Crete. The palace was divided into the official part and living quarters of the royal family and servants. 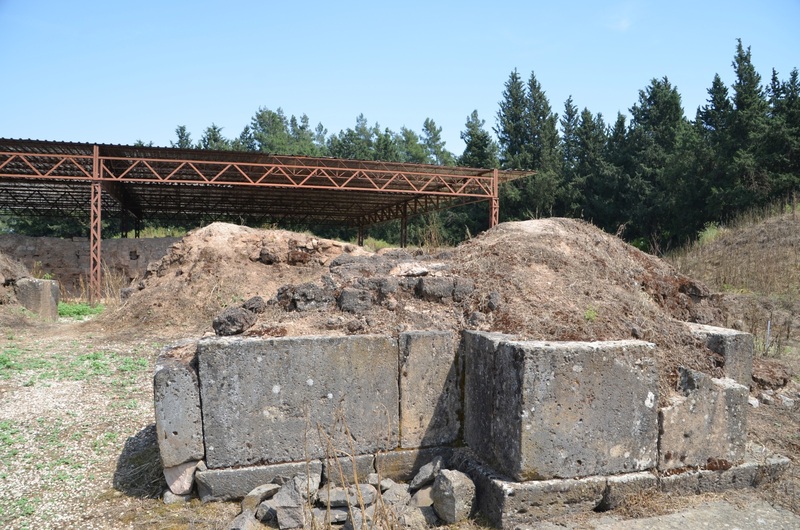 In the official part, the royal archives were discovered, which allowed the researchers to identify the ruins as the city of Alalakh and to understand the socio-economic and political landscape of the region better. 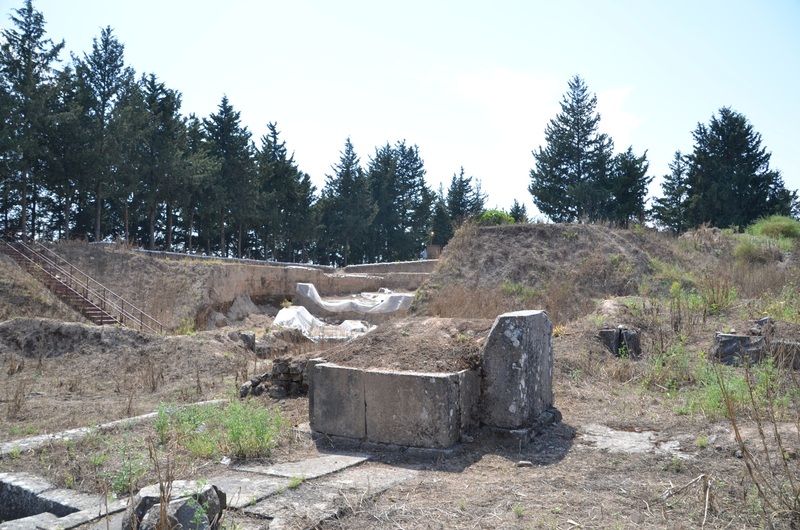 Right next to the palace there are the remains of the temple in antis. It had a vestibule in front of the main room. 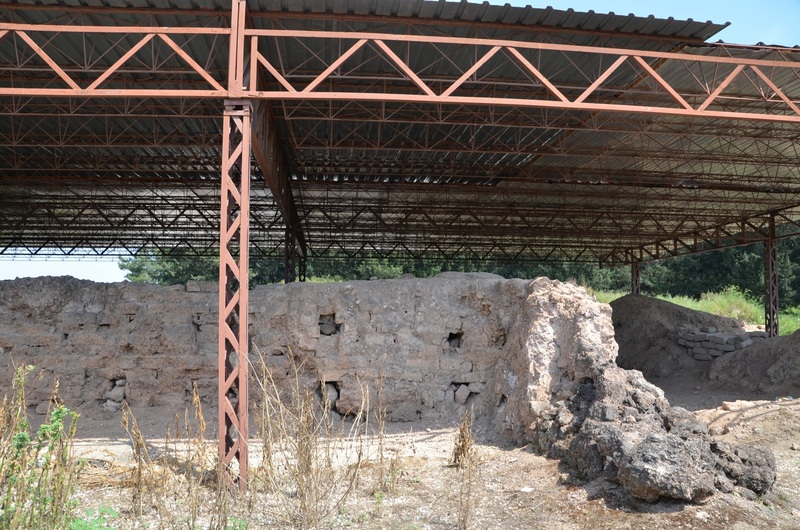 The temple ruins are characterised by very thick external walls. 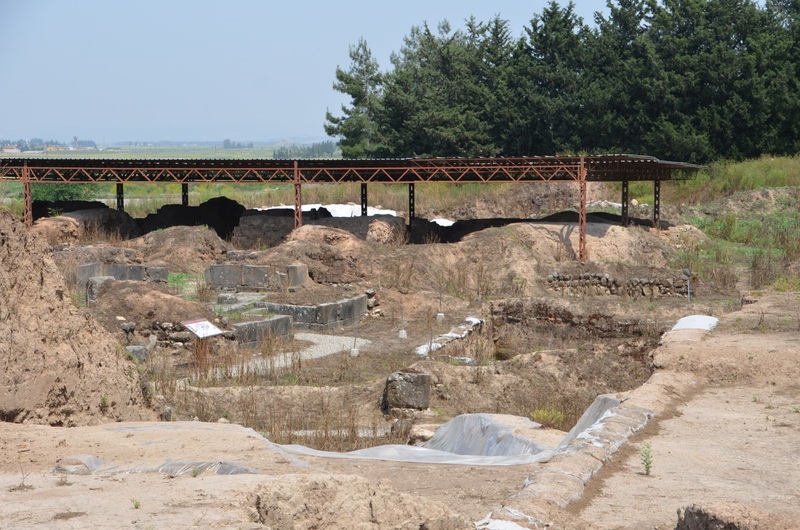 The Alalakh archaeological site has a designated sightseeing path. It begins near the palace and the temple, and then leads to other areas beyond the fortified citadel. 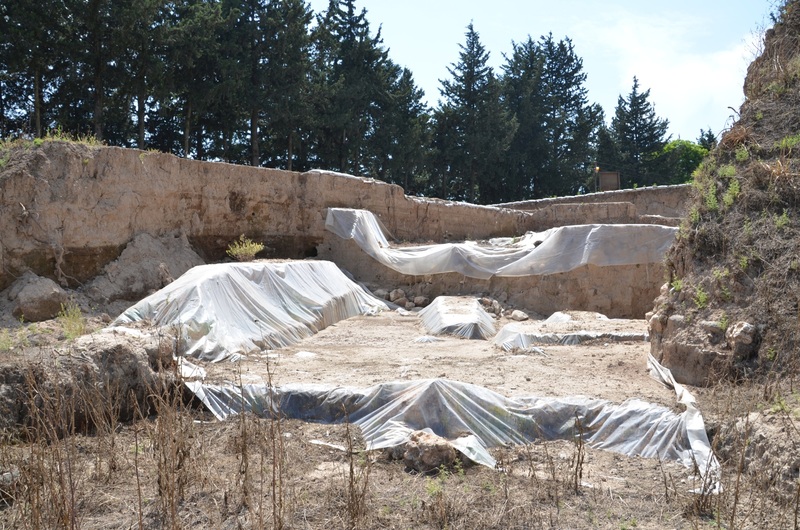 Due to the fact that archaeological work is still ongoing in Alalakh, some excavations may be covered for protection against the weather. The main royal palace is protected by the new roofing. 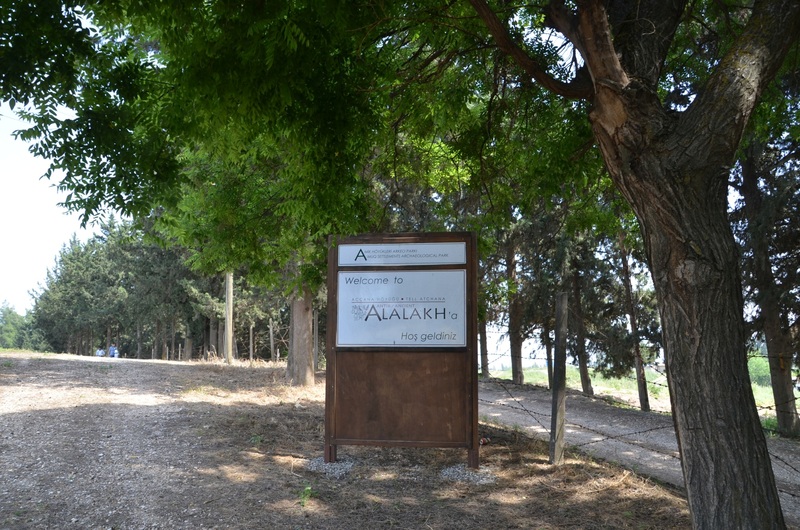 Admission to Alalakh is free. No official opening hours have been set. There are many interesting information boards in Turkish and English, located along the sightseeing path. 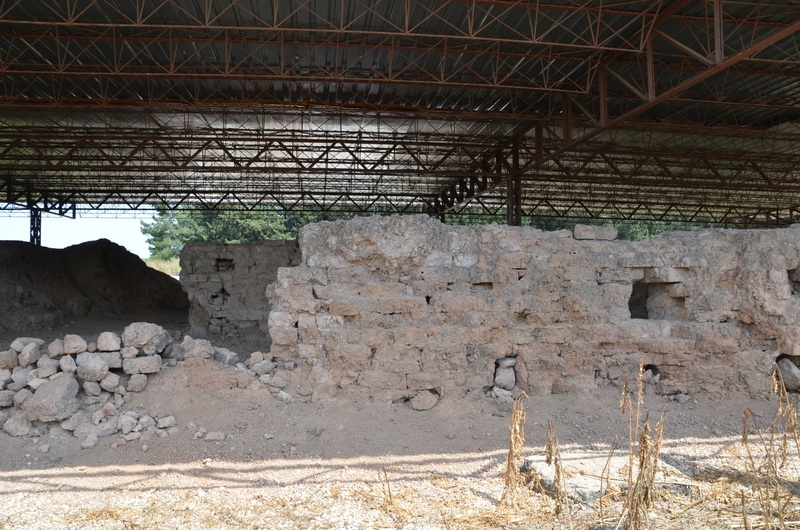 By car: Alalakh is located just off the D420 route, linking Antakya (24 km to the west) with Reyhanlı (20 km to the east). The exit from the route to the archaeological site is marked with a brown signpost. The nearest accommodation options are available in Antakya.